Jump on our list if you want to be the very first to know when we release our exclusive special offers for lashes, LED light therapy and more! SAVE $50 OFF Any New Full Set Of Regular Priced Eyelash Extensions! 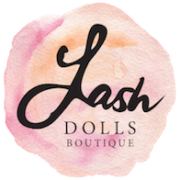 At Lash Dolls Boutique we believe a referral is the biggest compliment we can receive. 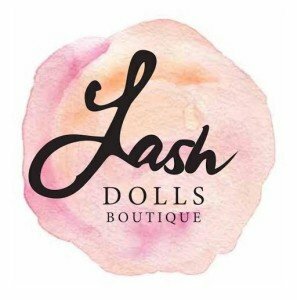 So to show our appreciation for our loyal Lash Dolls Boutique clients who recommend us to their friends you will receive $20 off your next service with our sincere gratitude.